VAT not included 26 Oct. The most important real estate exhibition in Spain that gathers annually all the professionals in the industry as well as the general public. The best Keynote Speakers will deliver the latest topics & trends at the meeting place for all the international players. The best solutions and talent related to the real estate industry will be present through the most outstanding Startups. 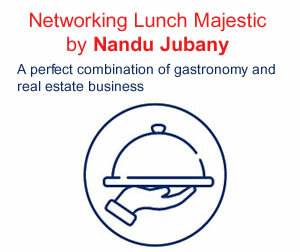 A program that will discover you the charms of the city of Barcelona as the ideal framework to do networking and business deals. 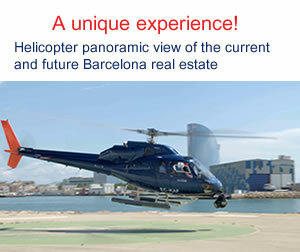 BARCELONA MEETING POINT is the most important Real Estate Exhibition in Spain. Since it was founded in 1997, it has become a mandatory meeting for the industry in the Autumn. Aimed at general attendance and professional visitors.